SHIKAKI is mostly used to cleanse hair, better hair growth, preventing dandruff and strengthening the hair from its roots. 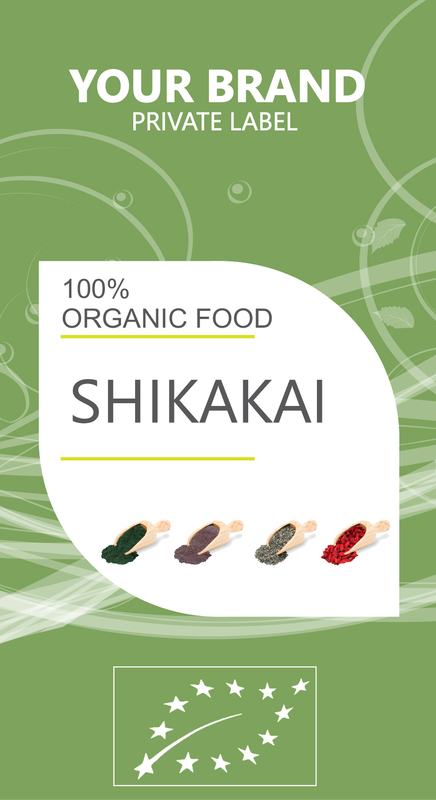 Due to these benefits, it was named shikakai which means "fruit for the hair". Typically, shikakai is mixed with water to make a paste which is worked through the hair. It lathers moderately and cleanses hair beautifully. It has a natural low pH, is extremely mild, and doesn't strip hair of its natural oils. Traditionally, no conditioner is used since shikakai also acts as a detangler. This ancient product is probably the world's original pH balanced shampoo.